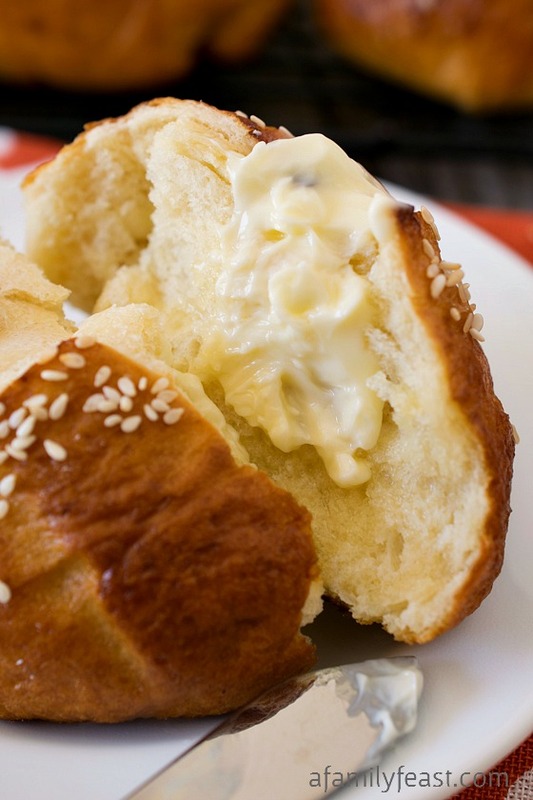 Cross one more recipe off our culinary bucket list – these Soft Honey Sesame Pretzel Rolls! 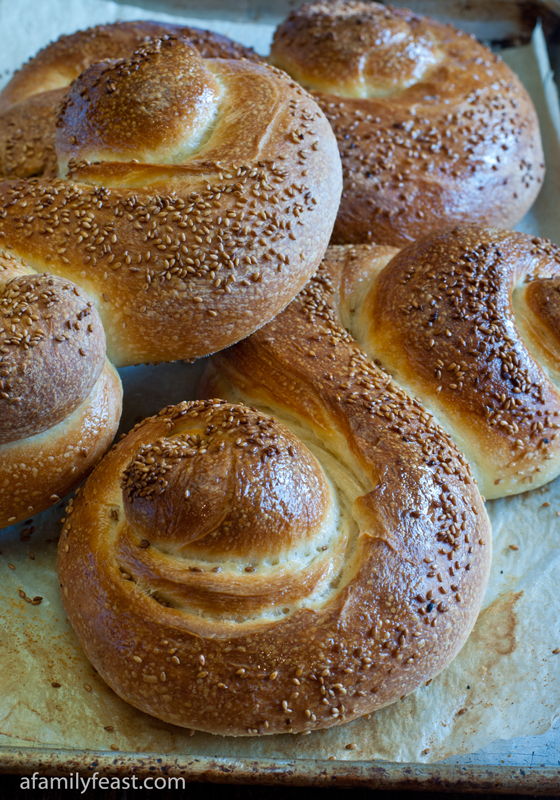 Ever since my husband Jack went on his self-taught bread baking master course a few years ago (you can read more about that here), he has talked off and on about learning to make pretzel rolls. But he wanted them to be soft rolls, not a crusty hard roll. 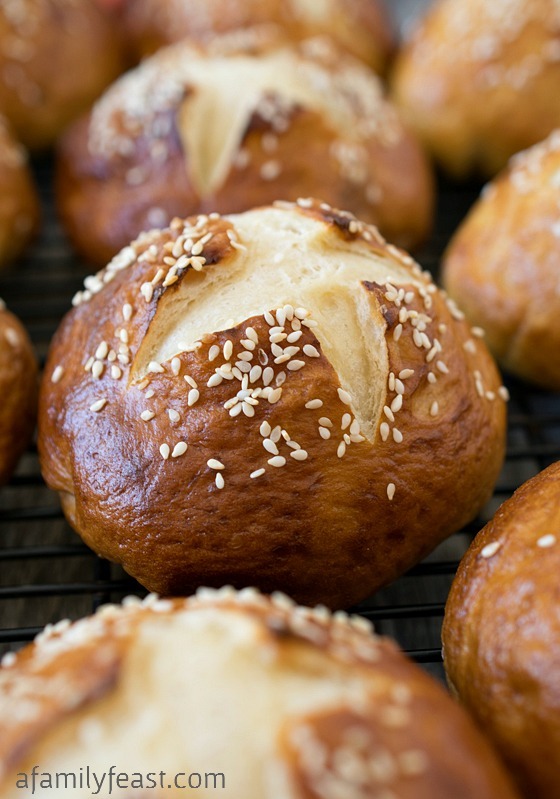 And with today’s recipe – he has totally mastered the perfect Soft Honey Sesame Pretzel Roll! 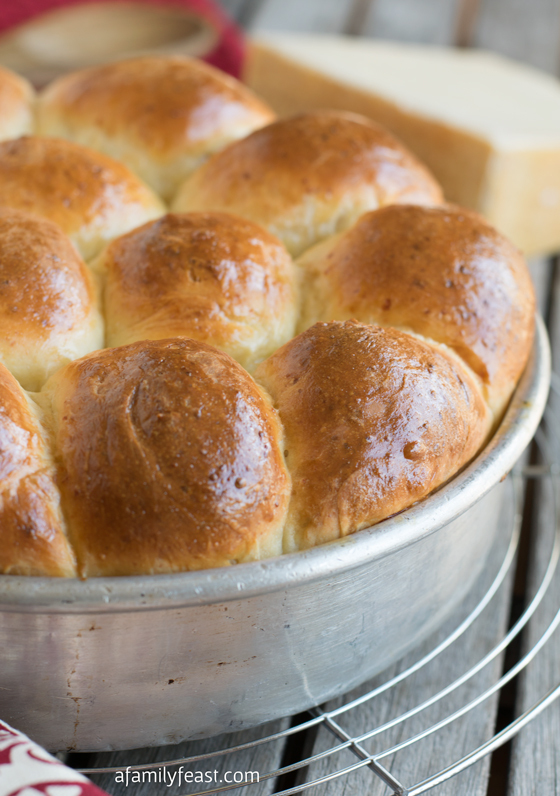 These rolls are very simple to make! 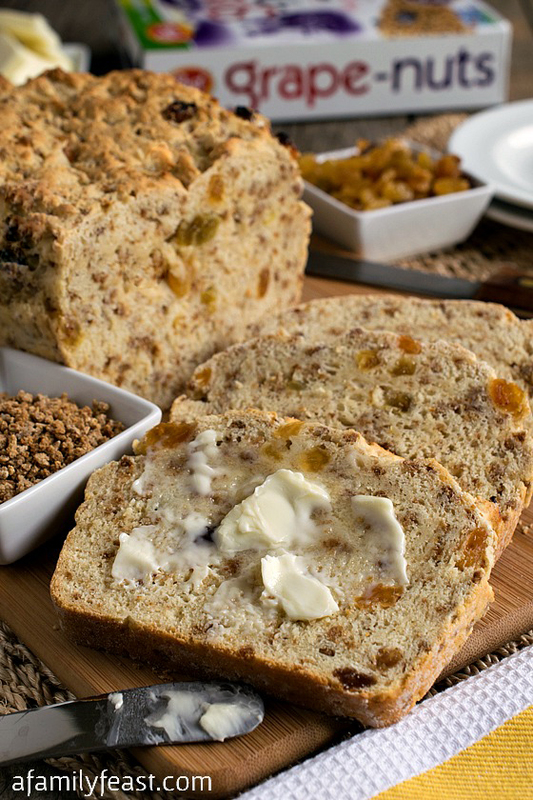 They are delicious – eaten hot out of the oven with butter and they make great sandwich rolls too! They also freeze (and defrost) very well – we made a double batch and froze the extras so we always have some sandwich rolls on hand whenever we need them. 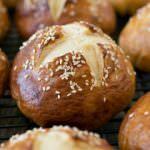 I also love the look of these Soft Honey Sesame Pretzel Rolls and with a sprinkle of sesame seeds and sea salt on top, you get the same delicious taste and look of a classic pretzel in roll form! In the bowl of a stand mixer with paddle attachment, place warm milk, warm water, honey and dry yeast and mix to combine. Let sit for about five or more minutes until foamy. Add butter, salt and bread flour and mix to combine. Switch out the paddle for a dough hook and slowly add all purpose flour with mixer running on low until the dough pulls away from the bottom of the bowl. 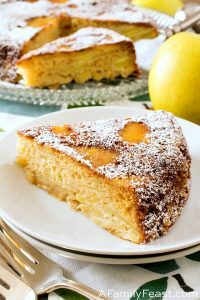 (You may not need all two cups of AP flour). Knead either in the mixer or by hand on the counter for four minutes. Oil a large bowl and place in dough. Roll the dough so it gets covered in oil, cover bowl with plastic then a kitchen towel and let sit in a warm place for 1-2 hours or until doubled in size. (Ours doubled in one hour). Transfer to a floured counter and divide into 12 equal balls trying not to deflate the dough too much. Rather than rolling into a ball, take each piece of dough and pull the sides to the bottom and pinch closed, again trying not to deflate too much. Cover with a towel and let rest 15 minutes. While dough balls are resting, fill a medium to large skillet with high sides with the two quarts of water, honey and baking soda. Preheat oven to 425 degrees F. Move two racks to middle and top third. Place a few kitchen towels on counter next to stove. Place about three or four dough balls in the boiling water and cook 1 ½ minutes on each side. Use a spider or strainer and remove to the kitchen towels. Repeat for all 12 rolls. Cut an X on top of each dough ball with a sharp knife about an eight of an inch deep. Sprinkle each roll with sea salt and sesame seeds. 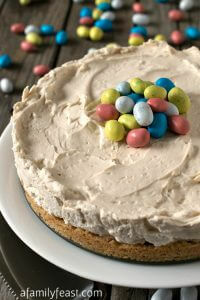 Remove immediately from parchment and place on wire racks to cool. I totally see these on a burger…in my very near future. Looks amazing! 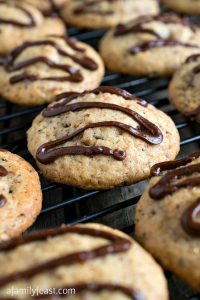 I never would have thought to top pretzels with sesame seeds! Pretzel buns are all the rage right now. 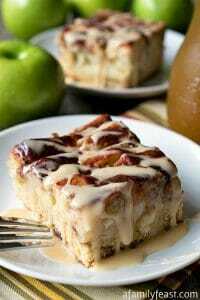 I have yet to try to make them myself. These ones look just perfect. The shape. The color. Just great! Love how they split in the center like that, looks so perfect! 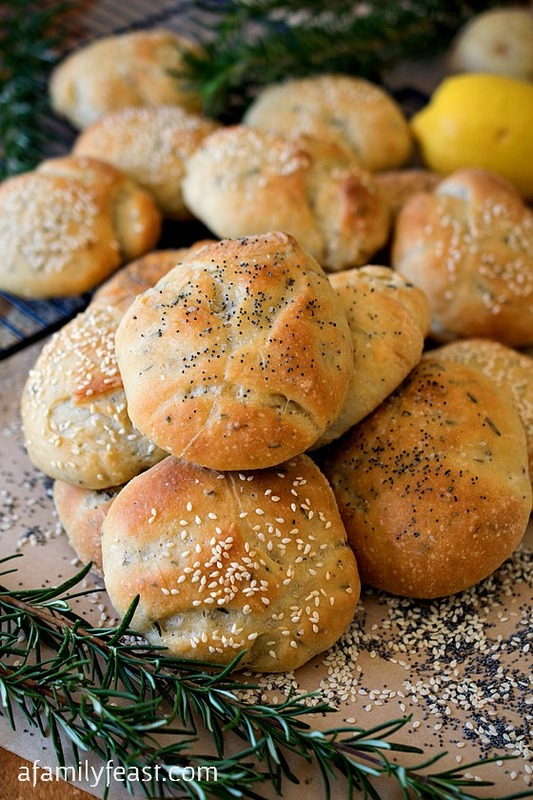 I love pretzel rolls but the ones I have hard are always hard – this is so perfect!! Love the softness. These are just beautiful. 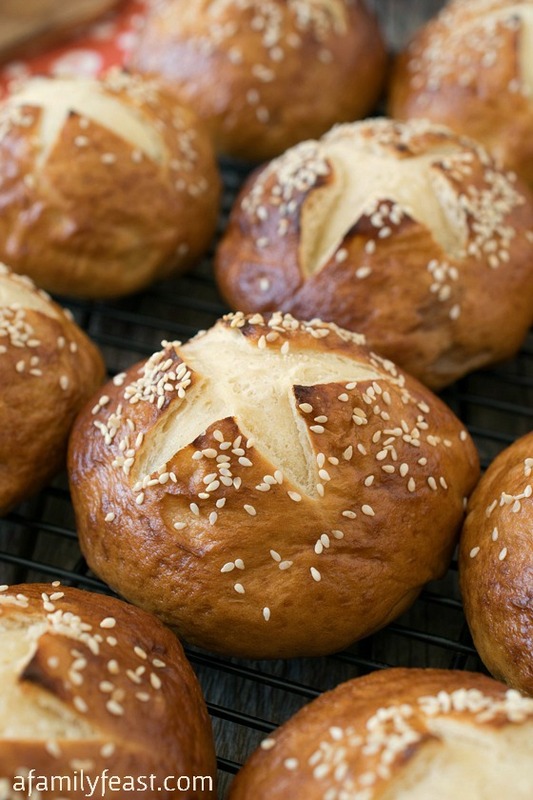 I love pretzel rolls, and the sesame seeds on top are the perfect addition!